Air handlers make sure newly cooled or heated air gets to every corner in your house or business, even in tight spaces. 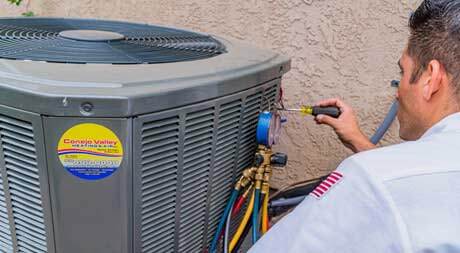 Team it up with an air conditioner or heat pump to circulate cool air in the summer and warm air in the winter. An air handler is designed to condition and circulate the air, varying its speed based on your heating and cooling requirements. It gives you a consistent level of quiet comfort and saves energy in the process. So build performance, reliability, and flexibility into your custom air handler solution. 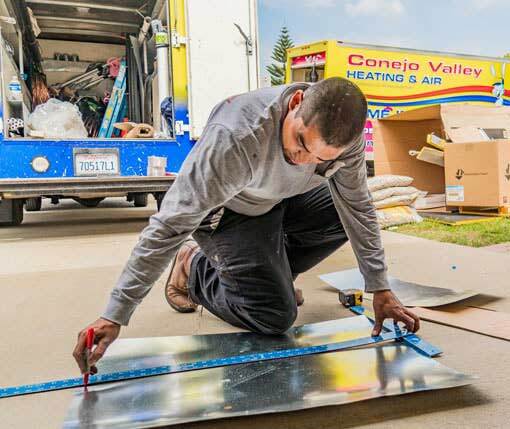 Conejo Valley Air offers air handler services. Schedule a FREE comfort analysis and estimation for a new installation or replacement of your air handler today! 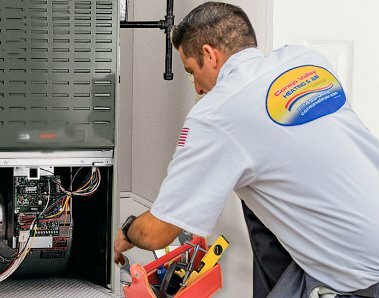 What Causes Air Handler Issues? Clogged filters: If your air filters are clogged with dust and dirt, then your system may have issues cooling down, causing it to overwork becoming less efficient. Damaged or clogged coils: Problems with your coils due to dirt and dust blockages can cause your system to break down. Faulty wiring: Wiring issues can result in an inefficient system, which can cause it to wear out faster than normal. 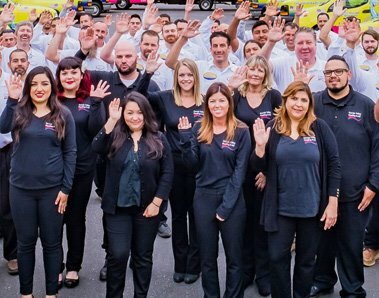 Get a professional, high-quality air handler installation and repair service today. 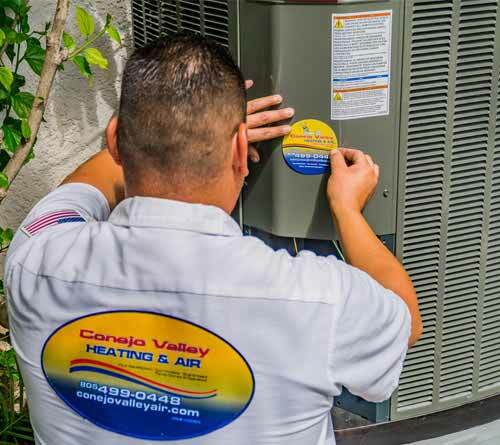 Schedule an air handler service with Conejo Valley Air Conditioning & Heating now! Call now: 805-499-0448.